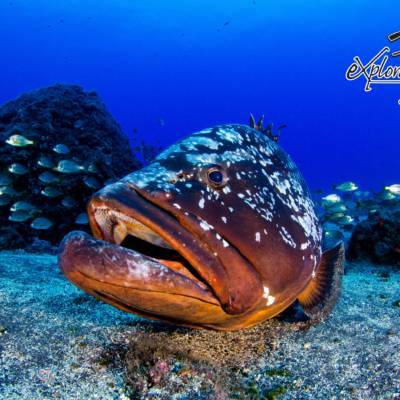 The most beautiful dives of the island are located in the bay of Funchal as the three protected areas on the south coast of the island, the natural park of Garajau, the natural park of Cabo Girão and the eco marine Park of Funchal, are located in this area. Our diving center, with its excellent location in Funchal, is right in the middle of these areas! This helps us not only because of its proximity, but also because it allows us to dive all year round, since the bay of Funchal is protected from the main winds that blow on the island. 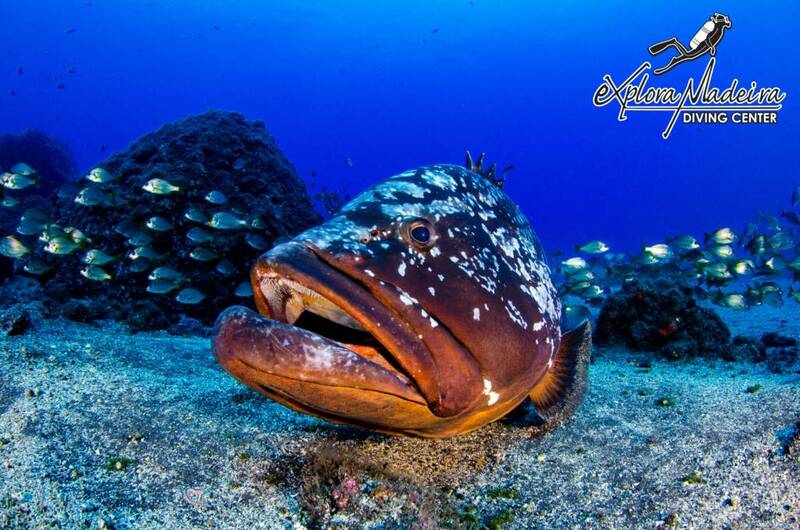 Most dives are within a maximum 20 minute boat ride or van from our diving! 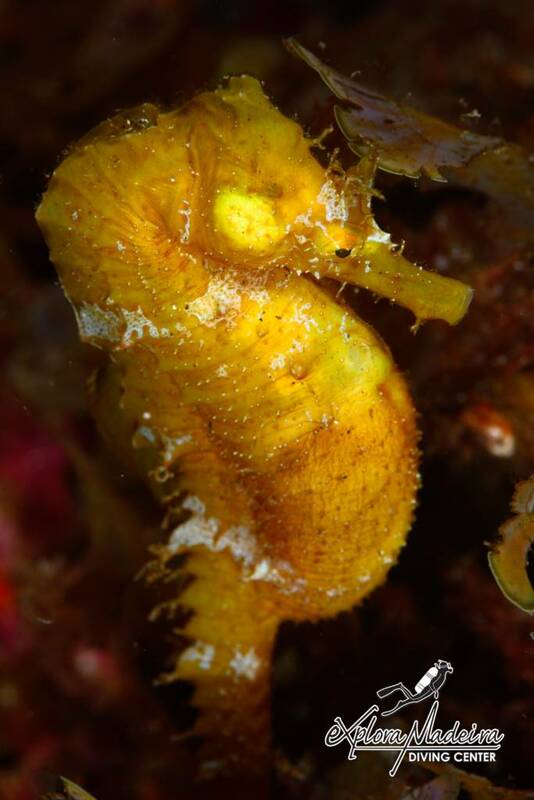 There are many interesting dive spots, starting from our housereef where for most of the year you can find seahorses or historical remains. We do not have a fixed weekly diving plan, every week we adapt our plan to the time of year, to our divers and especially to weather conditions. 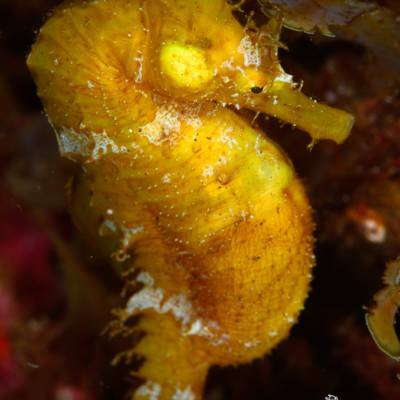 Diving within 18 meters, deep dives, dive with historical artifacts, wrecks (as Pronto and Bowbelle), with sea horses, groupers, sting rays, frog fish … there is something for everyone! Do not forget that we are in the middle of the Atlantic and have a fixed plan means … change it every day! Do not worry, every dive has its own magic and within the week, there will almost always be the chance to visit all the dive spots! So what are you waiting for? Come and discover the dive points of Madeira with us!